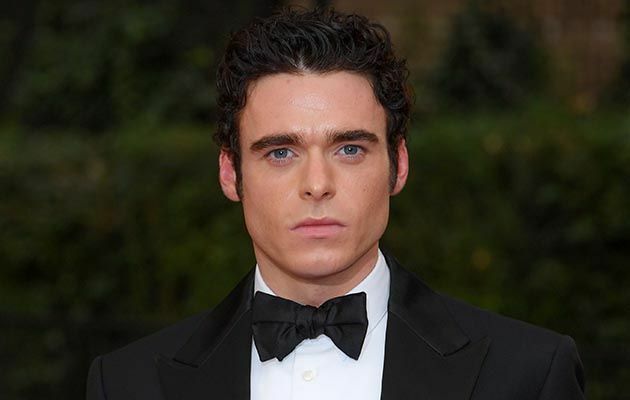 Game of Thrones actor Richard Madden is number one on Barbara Broccoli's list to be the next James Bond. 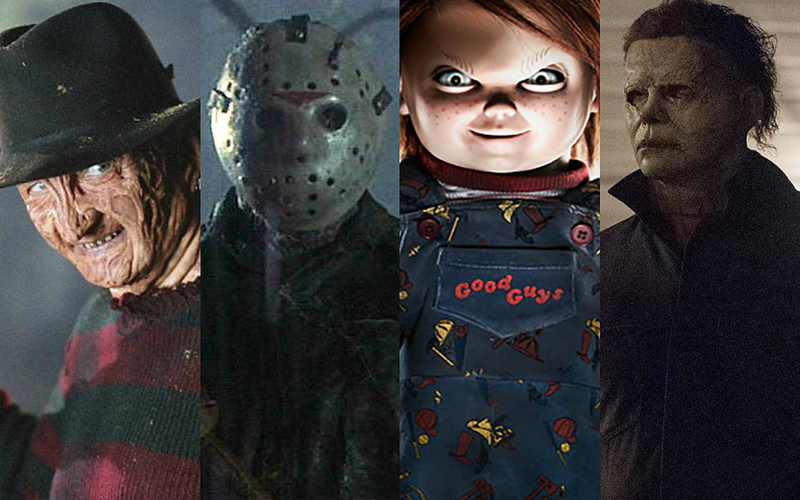 Fans are already looking towards the future to see who will play the iconic character. 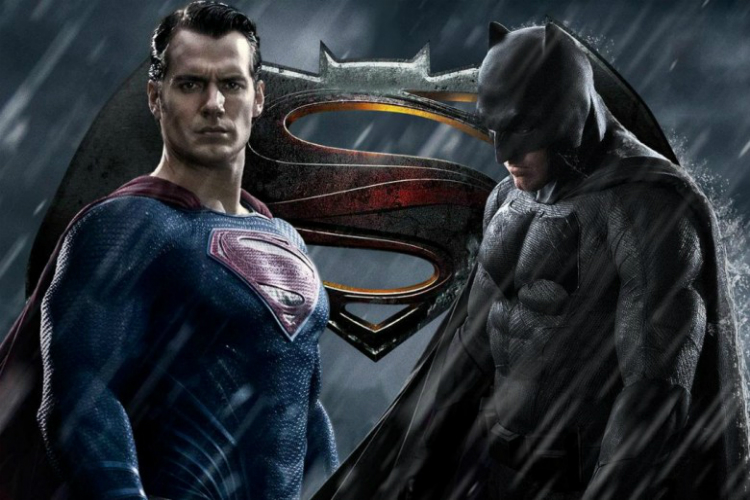 Idris Elba was the main contender, but we've also seen Henry Cavill's name as well as Tom Hardy's. And while this is looking pretty far into the future, a source who claims to be close to Broccoli states that Madden is the man for the job. 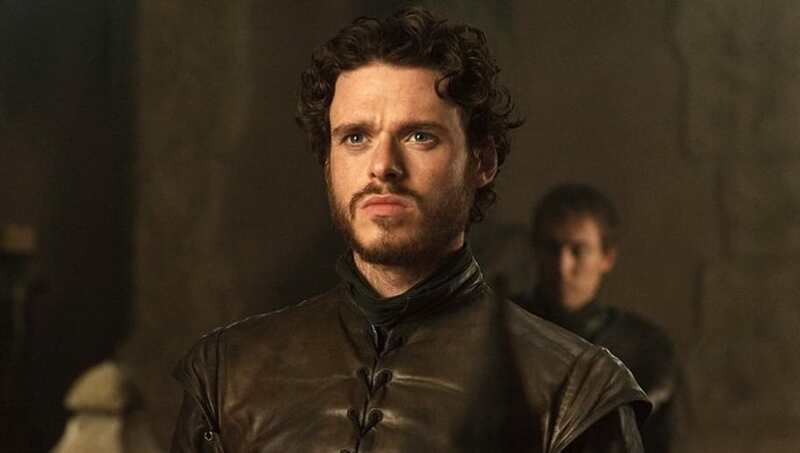 Richard Madden played Robb Stark on HBO's Game of Thrones and was killed off during the Red Wedding Massacre in Season 3. And now, it looks like the actor could be joining up with the James Bond franchise. 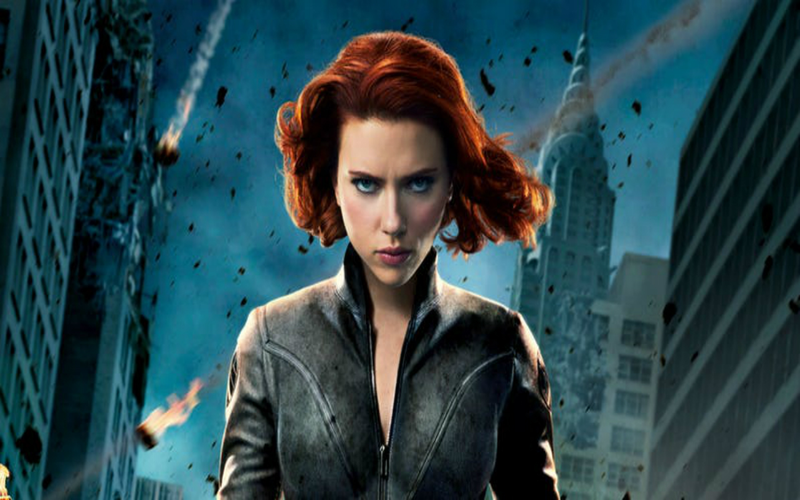 Broccoli held firm that the character is a male, and that there can be other stories written for strong female characters, but not James Bond. Bond 25 is getting ready to begin production after Danny Boyle left the project. 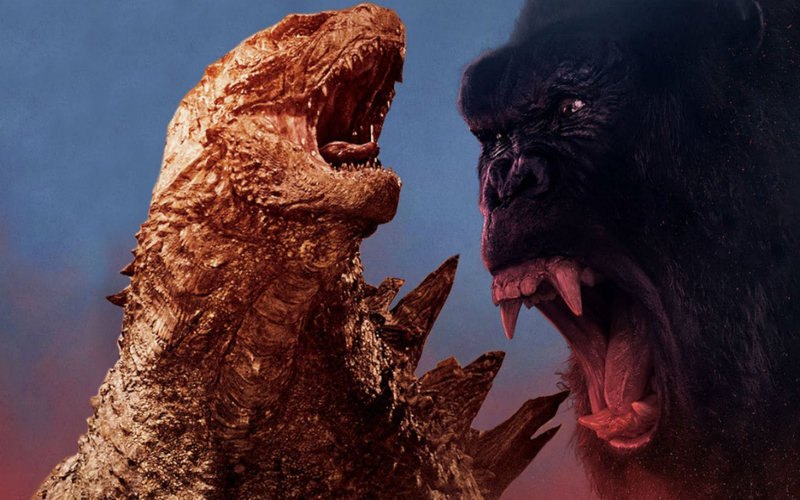 Cary Fukunaga is set to direct the film. It's believed that production will start in March of 2019, instead of December of this year. 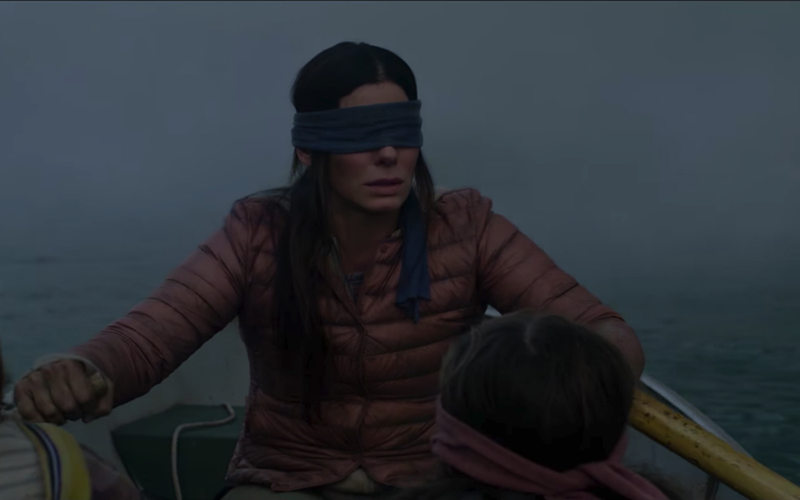 Producers Michael G. Wilson and Barbara Broccoli met with numerous directors and they're excited to work with Fukunaga, who is best-known for the first season of HBO's True Detective and most recently, Netflix's Maniac. 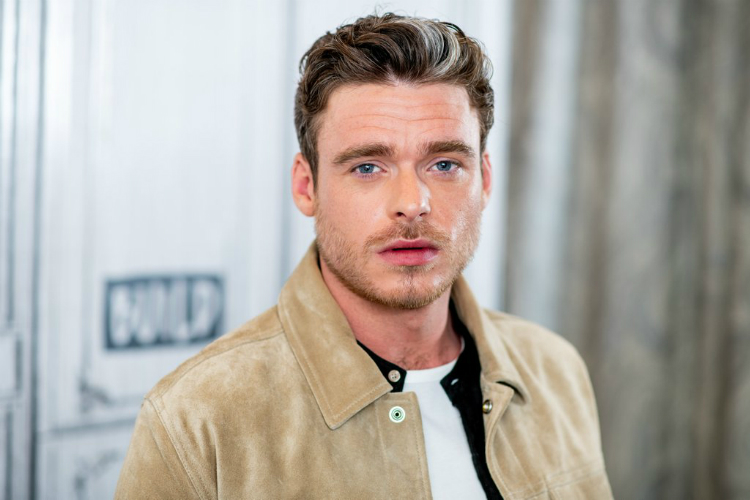 Richard Madden certainly looks like he could pull off the role of James Bond. Barbara Broccoli will let the world know when the time is right. For now, let's just hope that the production of Bond 25 goes nice and smooth.